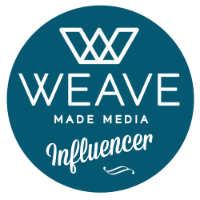 *Disclosure: This is a sponsored blog post. The opinions expressed here, however, are my own. 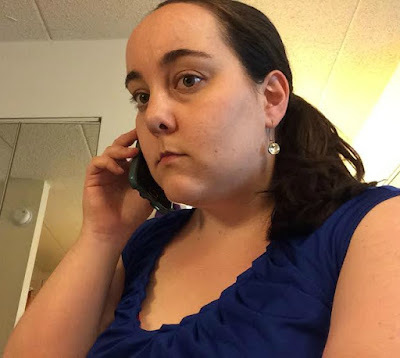 Even in this day and age, when most people forego a watch in favor of their smartphone, I have always been a "watch person." My parents bought me a very nice Fossil watch when I was a teenager, and since then, I have always worn one. 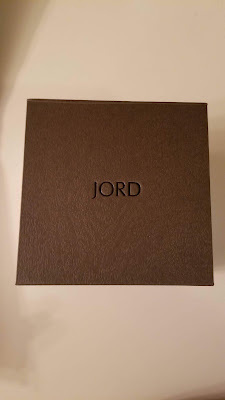 So when I received an email asking if I'd like to do a post on JORD watches (pronounced "Yode"), I definitely accepted - I had read about JORD watches previously, too, since a few blogger friends had reviewed them, and their designs are very pretty. 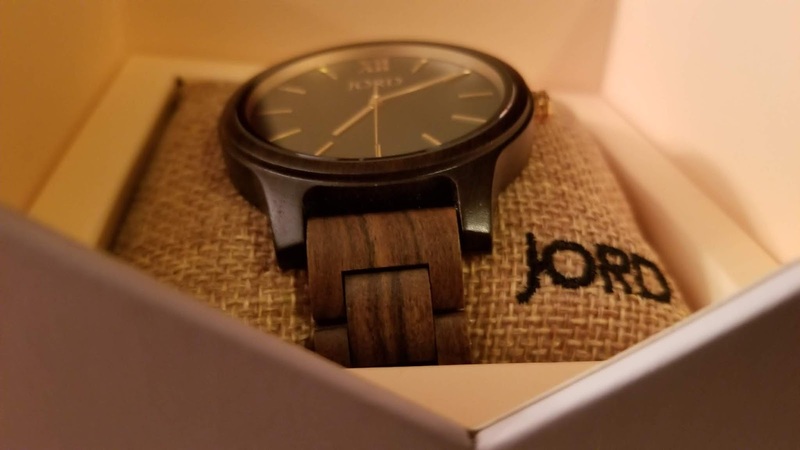 JORD is based in St. Louis, and the watches are a mix of natural and "reclaimed" materials. Most of their watches are wood watches, which was intriguing to me; I've never owned a wood watch before, only metal watches. Lately I had been wanting to buy a more expensive watch for myself, as well. I looked into a certain Detroit brand that shall remain nameless, but their watches are $500+, unless you go to the outlet store at Great Lakes Crossing. 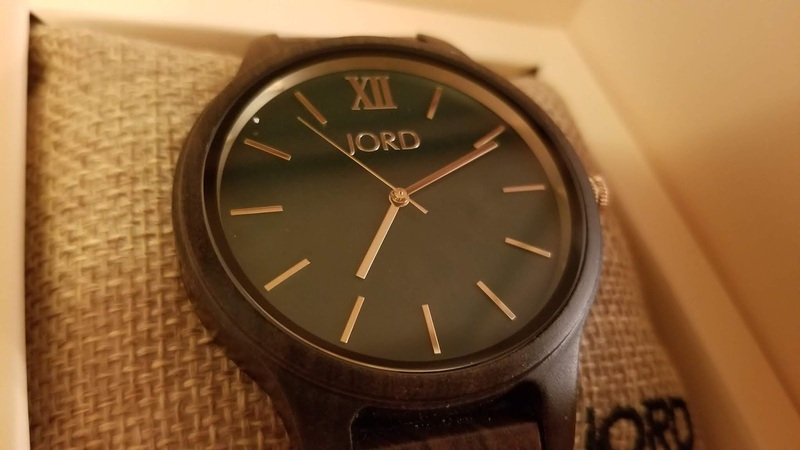 JORD is a more affordable alternative: their watches start at $139, and most are priced at $189 or $199. I received the Frankie - Dark Sandalwood & Emerald watch, and I LOVE it. I love anything with green on it, and the watch dial's emerald color combined with the dark sandalwood makes it very striking. 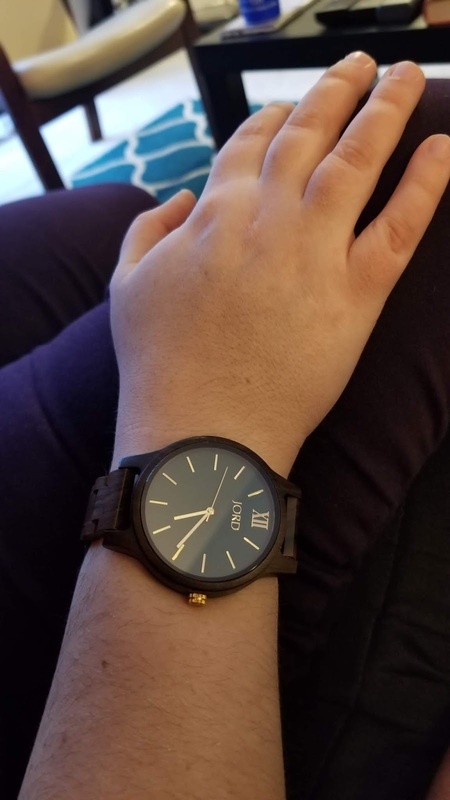 JORD watches are also individually sized for the recipient; you print a sizing ruler from their website, and go from there. They also advise you to go up 1/4 cm. in size. My watch is actually a tiny bit too big so I may take it to a jeweler at some point to remove a link or two. If you're giving a JORD watch as a gift, most of their backplates can be engraved, as well as its cedar humidor presentation boxes, too. Some even have additional customization options like mixing and matching faces and woods. And all JORD watches come with a one-year warranty, options for return, and free worldwide standard shipping. 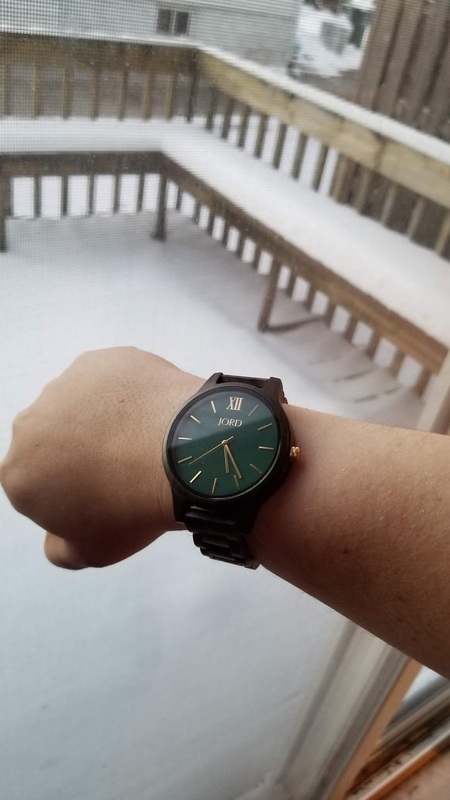 The Frankie watch I chose is more of a unisex watch, in my opinion, and I love that the watch face is large; large watch faces seem to be trending nowadays. I also loved the little pillow inside the box in which the watch was shipped to me—not only was it nicely presented, but it's where my watch is going to live when I'm not wearing it, for safekeeping :). I wore my watch out to dinner yesterday, as well, and it paired nicely with the outfit I chose. Have you heard of JORD watches before? If so, what's your favorite style of theirs to wear? 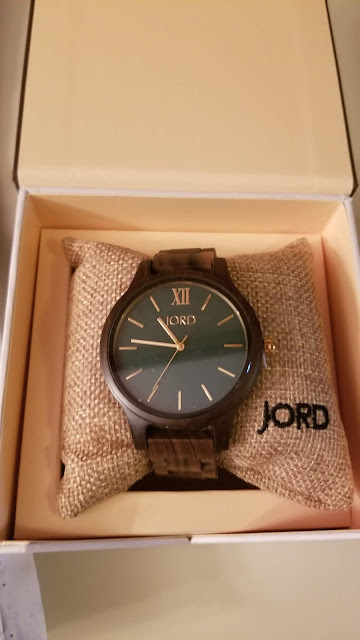 One of my lucky readers will win a $100 gift code towards any JORD watch! And everyone who enters the giveaway will get a 10% off code, as well! 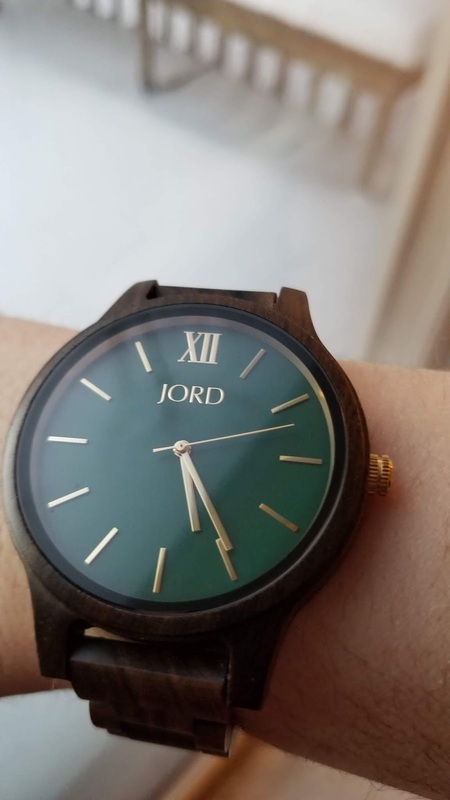 Winner will be emailed by JORD Watches one month after the contest has concluded. Giveaway will end on Tuesday, February 19th. 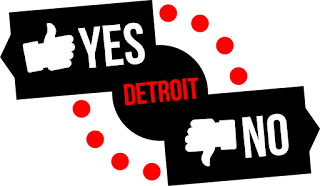 *Yes/No Detroit is not responsible for prize fulfillment.